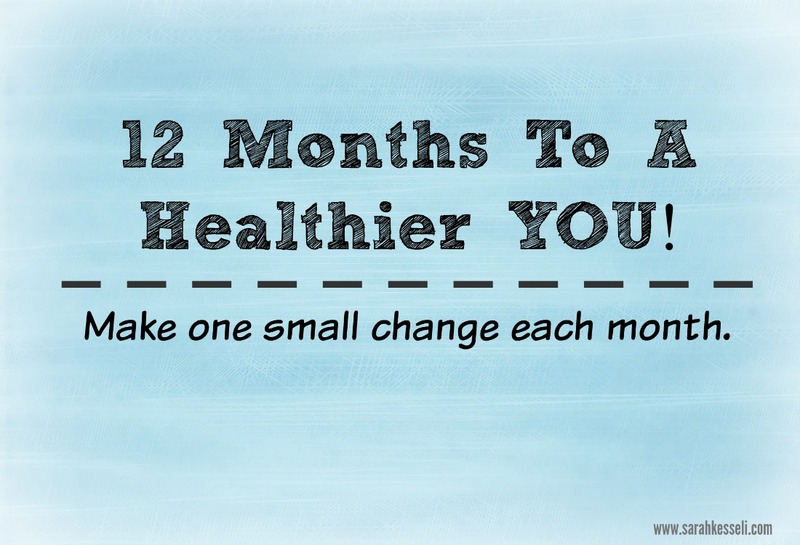 12 Months To A Healthier YOU! - Welcome to SarahKesseli.com! 12 Months To A Healthier YOU! Change can be hard when you are trying to create a new habit. More often than not we try to overhaul our entire life and end up failing. Instead of going in ‘guns a blazing’ why not try to slowly implement change. Add in one new habit each month, let yourself work on it for four weeks and then implement the next one. Before you know it the end of 2017 will be here and it would have been a fast 12 Months To A Healthier You!